ZWR: A host of men have played for the Philadelphia 76ers. Many of them had names. Many had haircuts. None other were named Armen. None other had a Gumby fade. ZWR: Excuse me Evan I don't mean to interrupt but please don’t forget the G-Man’s earring. 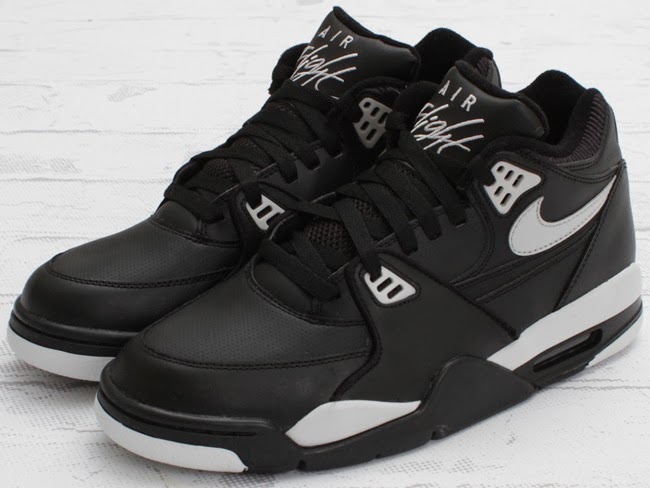 Also, I do remember because I L-O-V-E-D the 1989-90 Sixers and spent a hefty chunk of my paperboy earnings to go to Game 2 of the Cavaliers series with my best friend who hated basketball and had the flu I even wore black hi-top Nike Air Flights just like them. The Evster (cont'd): … for Armen and his Gumby cut. And the thing is, it wasn’t even a good Gumby! Big Daddy Kane had a good Gumby! His was like 12 inches high. Armen’s was like a little bitty mini Gumby, sloped at a 15 degree angle, the kind of slope that no kid would ever want to go sledding down. So after the Sixers picked up Armen, Charles became frustrated, they switched to those ridiculously stupid uniforms and the team went into the gutter. Still, yes, Armen Gilliam was probably the best Armen in Philadelphia history, so congratulations Armen on this prestigious award. Also, you’re dead, so you can’t read this. And that’s sad. You still kinda sucked. RIP. ZWR: But were also the best ever.